We’ve got a special announcement about something happening here at Velvet Ashes NEXT WEEK. So be sure to not miss it at the end of this post! This week we have talked about why Velvet Ashes is a special place for you, a place like no other. You have also gotten your decoder ring, so you are familiar with the terms we use. We want to end this week with you hearing not from the leadership of Velvet Ashes, but from your Velvet Ashes sisters. Just like you, they love Jesus, need community, and understand that this life on the field comes with unique challenges. Ultimately this is what Velvet Ashes is, not a group of programs—as wonderful as the programs are! 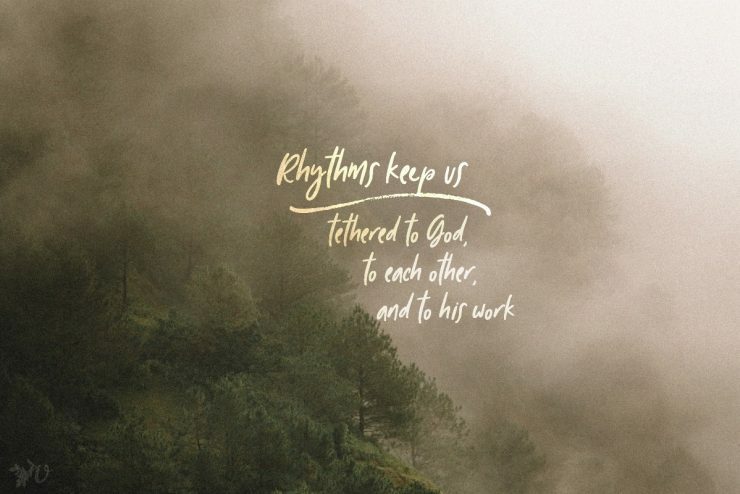 But a group of people who love Jesus, the lost, and living life together. 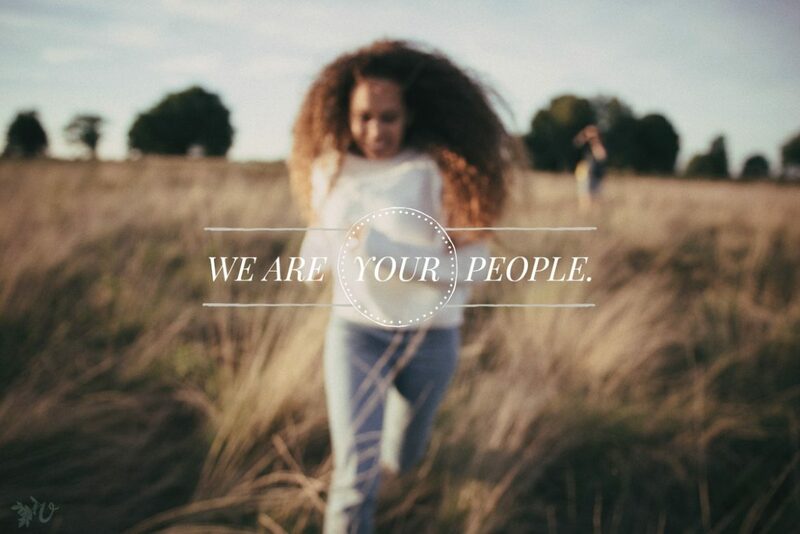 We are your people. And we are so excited you are here! Which are you most interested in? Share in the comments and Join in the fun here. We are doing something next week we’ve never done before, and we’re more than a little excited about it! We’re putting on a FREE live class for those who are fresh on the field, or who are soon heading overseas. 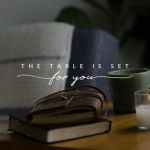 If this is you, you’re not going to want to miss this, as Danielle Wheeler and Amy Young are going to sit with you for an hour and pour into you. The best is to be there live so you can interact and ask questions. Join us live Friday September 7, 9am EST. But if you can’t be there at this time, still sign up, because we’ll email you a replay video of the entire class. Know someone who would love this opportunity? Be sure to pass it along! We are your people, and we’re here to be a hand to walk with you through the crazy journey of transition! 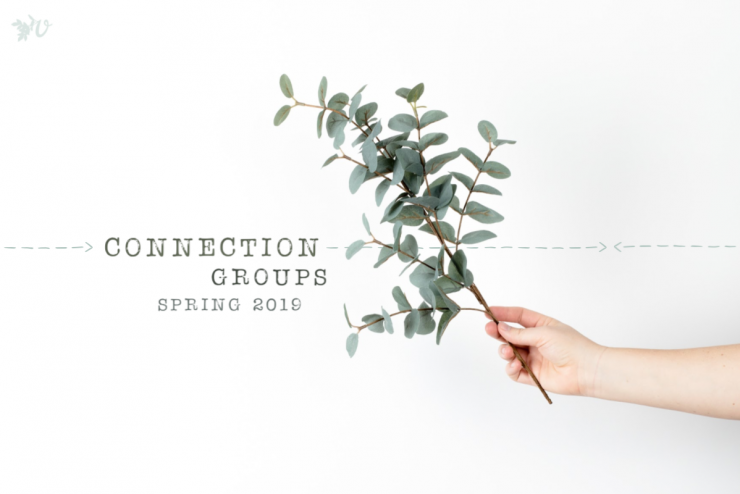 Space is limited, so grab your spot today. Share your images on this week’s theme with #VelvetAshesVelvetAshing. You can add yours! I love the idea of a newbie class! I wish so much I’d had one when I landed 11 years ago! When you do one for those of us having to reenter our passport cultures, I’ll be the first one to sign up. Ladies, I am so thankful for you. 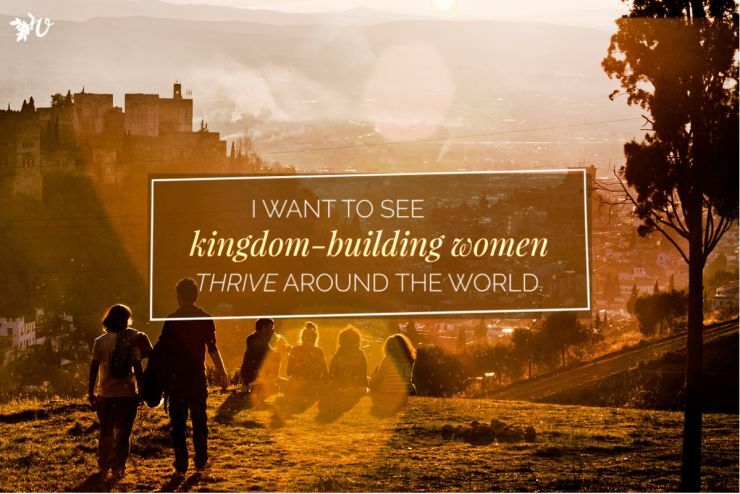 How exciting to have found this community of women – sisters and co-laborers scattered across the globe but working towards the same goal. 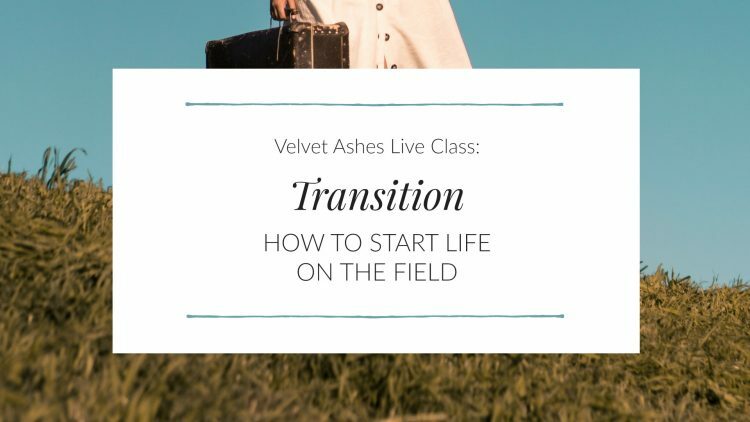 It was so helpful to read this article as well as “Your Decoder Ring,” as I am fairly new to Velvet Ashes and trying to figure out where and how to plug in and keep up. 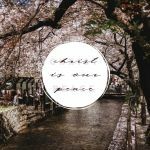 In April, on a trip to the city, I participated in the retreat, which came at a perfect time for some things I was dealing with, helping me refocus on Jesus and quiet my heart. After that, I saved many blog posts and articles to my laptop to read back where I work, since there was no internet there. 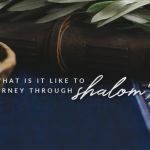 Over the following weeks, I was so blessed and encouraged by the wisdom and insight and transparency of sisters in Christ who live lives that are different-yet-oh-so-similar to mine. Can’t even count how many times I cried and laughed and said “me too!” In June on another city trip, I added myself to the community map, downloaded more articles to read, and connected personally with someone on the Velvet Ashes team via e-mail and skype. What a blessing! But now, all of a sudden, Wi-Fi was installed in the semi-remote jungle village where I work! So God has given me the unexpected and wonderful opportunity to communicate with the outside world. Yay! I am thrilled to finally be able to keep up with the latest happenings, and connect regularly with the Velvet Ashes community. So thankful for you! Paulette, I’m so glad that this posts in the week were helpful to you :). And SO glad you’re here AND for the blessing of easy access to wifi :)! Thanks, Amy! 🙂 So glad to be here!